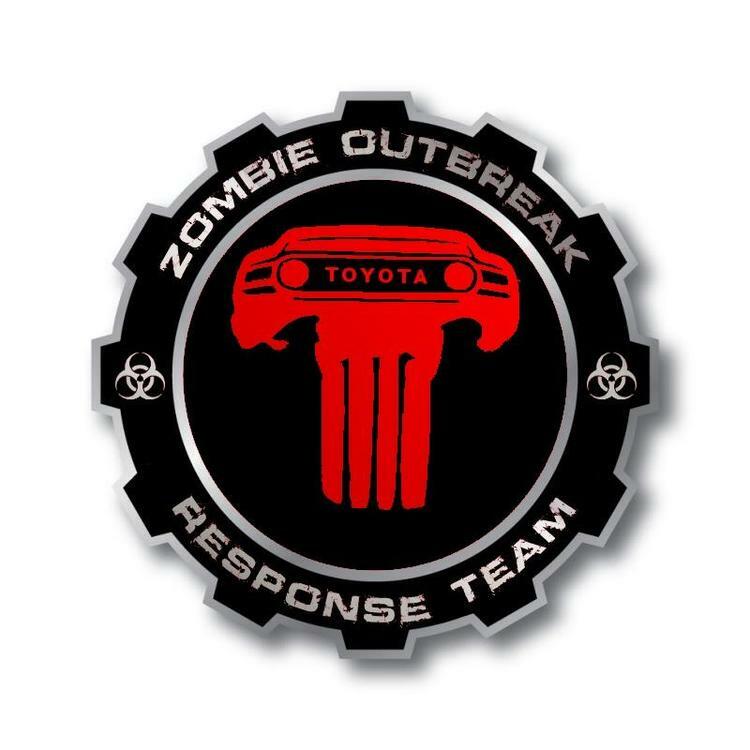 With our expansive collection of zombie decals for cars, windows and walls, you will be able to find the perfect decal for your windows, trunk or car door that fit your zombie Zeitgeist. 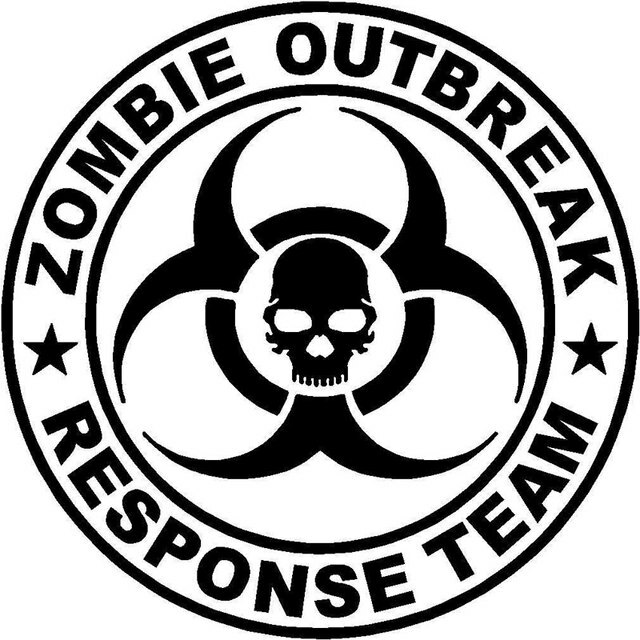 You’ll be happy to know that our large zombie decals are easy to remove and reattach, making them great for temporary on the walls of your home or business. Find graphic images, zombie-inspired witticisms or a combination of images on the zombie theme from our selection. 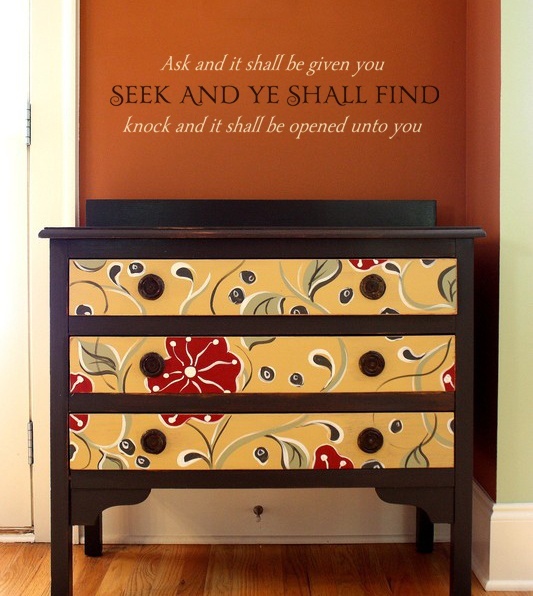 Most decals can be ordered to size and color specifications. If you don’t see the size you are looking for, customized dimensions are easy to order. Place your order online, or discuss custom sizes via chat by emailing [email protected], or calling (866) 723-3726 toll free. Are you waiting for the zombie apocalypse? 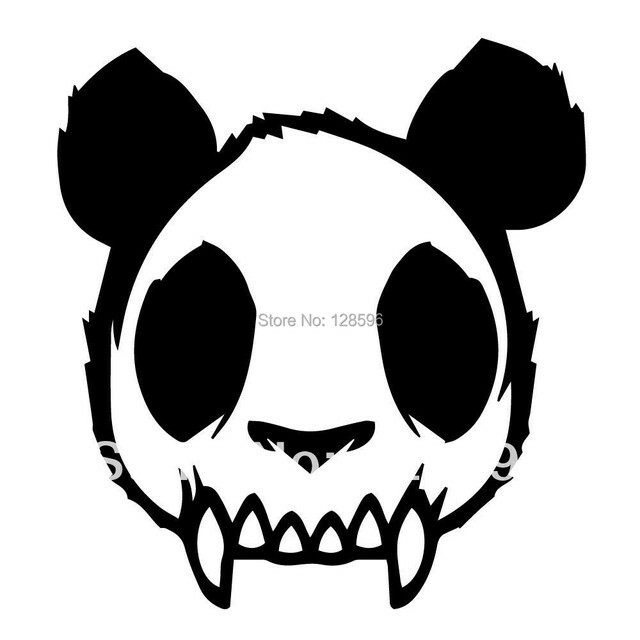 Do you live for the dead? 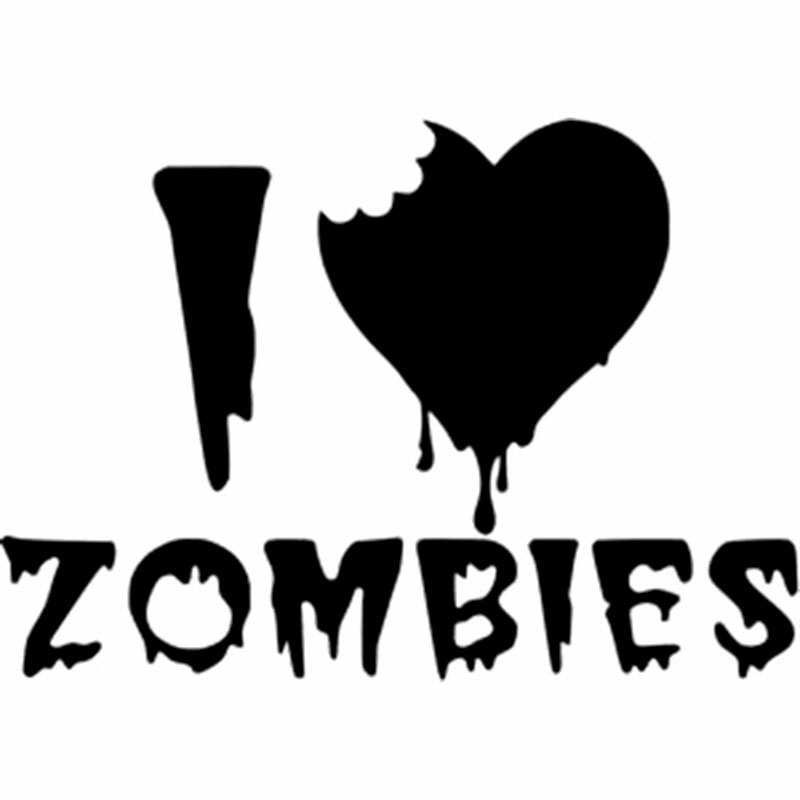 Express your fascination with the undead with a zombie decal for your car or choose wall art for a mural-style piece of zombie art here at Vinyl Disorder! 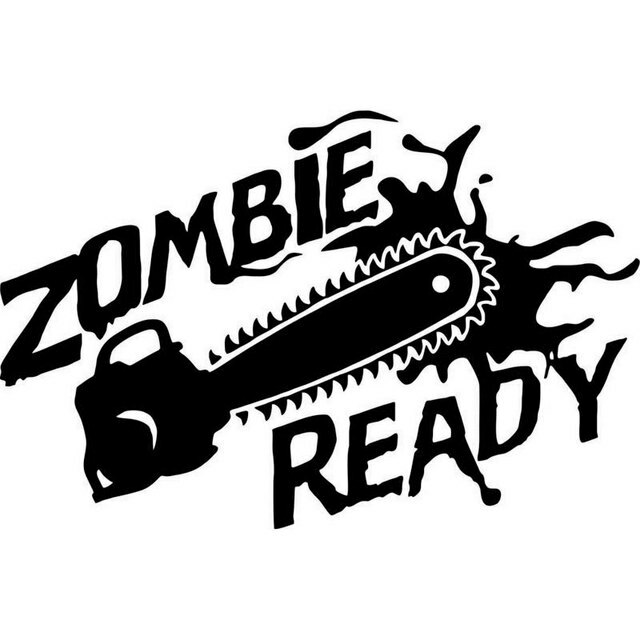 Our wide selection of zombie-themed decals ranges from a zombie in the crosshairs of a scope to zombie vinyl graphics that identify with zombies as friendly wanderers. 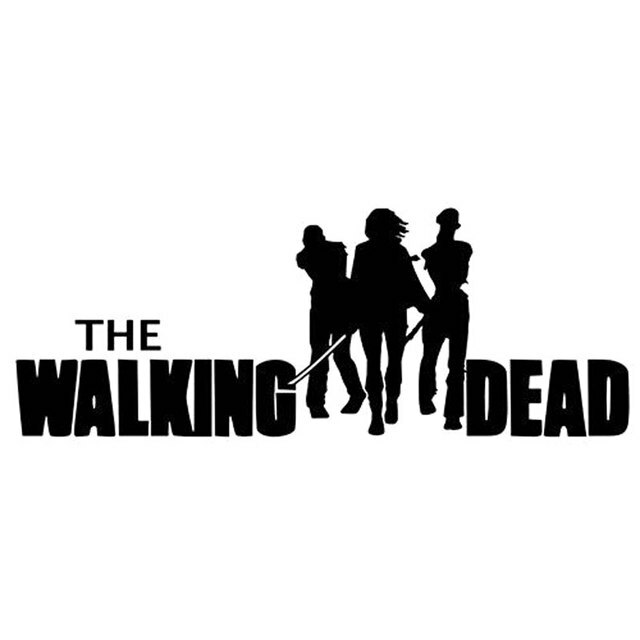 Are you a Walking Dead fan? We have you covered. Whether you want to exercise your inner Rick, or see yourself more as Negan, our selection of zombie decals and zombie stickers has something in store for you. 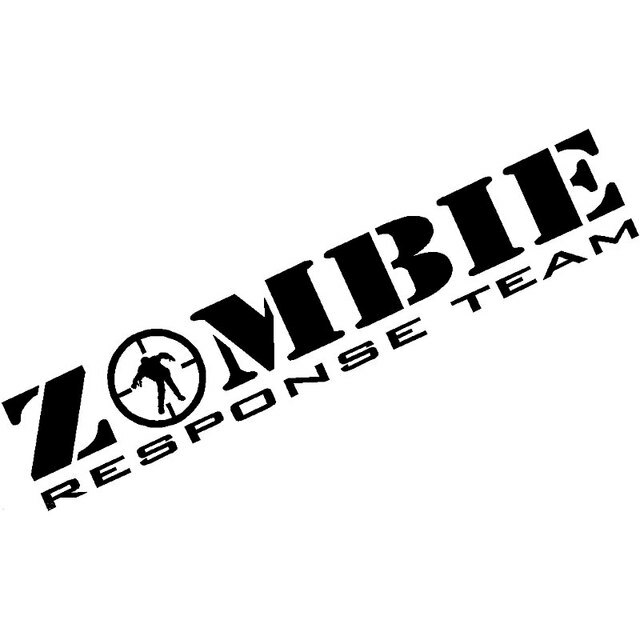 Designate yourself as part of the “Zombie Response Team” with these clever decals, or simply mark your car with a bloody handprint. When quality is priority, our zombie decals here at Vinyl Disorder never fail to deliver. Our Outdoor Car Media can adhere to a car window or car exterior such as the door or trunk. You can also apply these outdoor decals on a boat, sign or other surface. 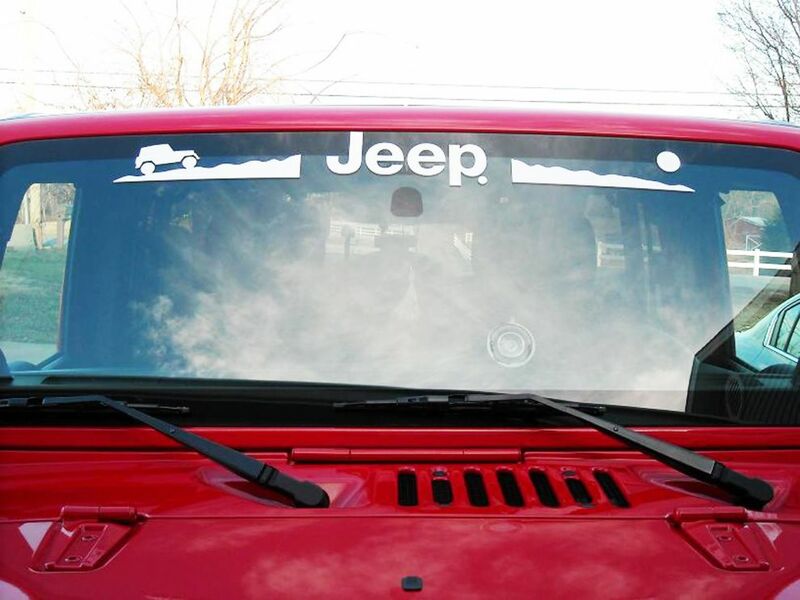 We make our outdoor decals from high- quality OEM- Grade UV- Resistant Weatherproof Vinyl. This material can withstand sunlight and outside elements for more than six years. 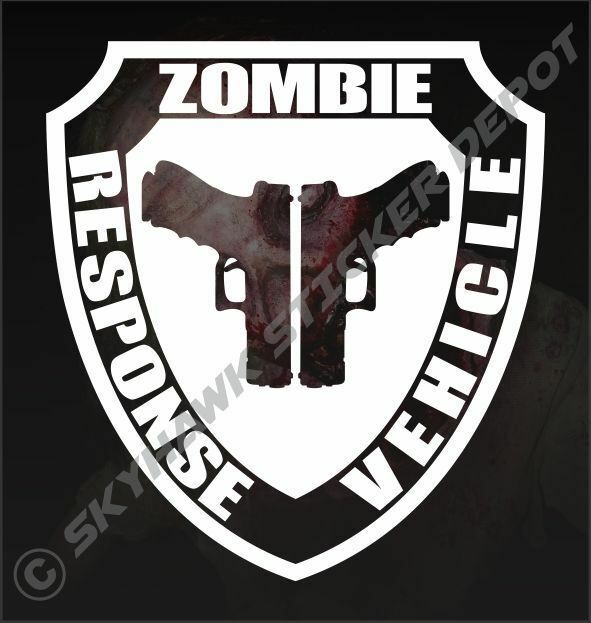 (Who knows, your zombie decal may survive the zombie apocalypse longer than you do.) 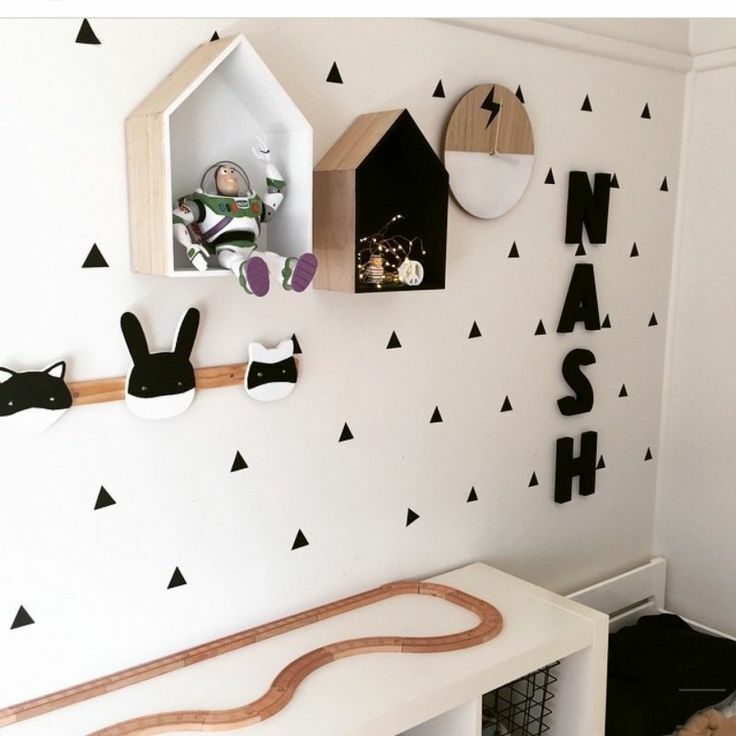 Our wall decals are easy to remove and won’t damage walls or paint. Our zombie art functions just like a mural, and can be used in rentals, or rooms where the décor gets refreshed seasonally. 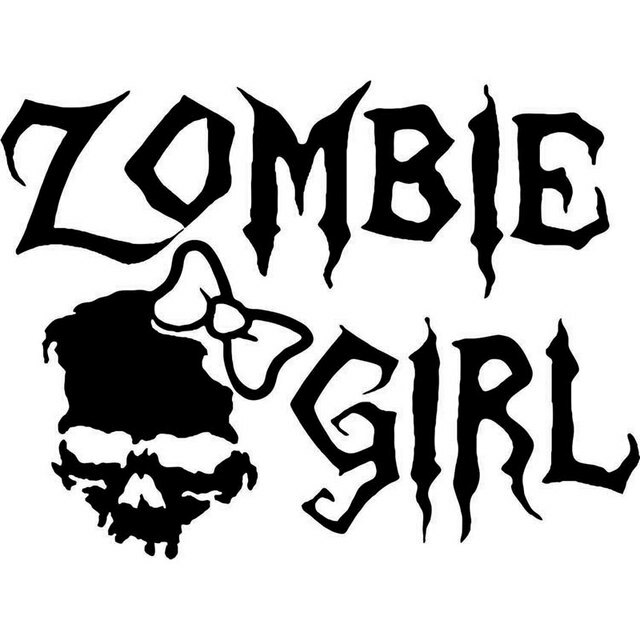 Order your zombie decals here at Vinyl Disorder today!